2019 North Korea Summer Tour II. 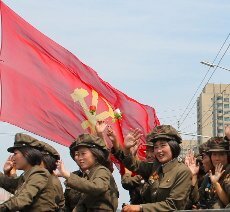 The application deadline for our standard North Korea Summer Tour is 8th May 2019. We will stay at one of the best hotels Pyongyang has to offer; The Koryo Hotel. Unlike other hotels such as the Sosan Hotel, Ryanggang, Haebansan, etc, this is not a budget hotel and offers some of the best hotel facilities in Pyongyang. Our groups usually have around 10 people or less. 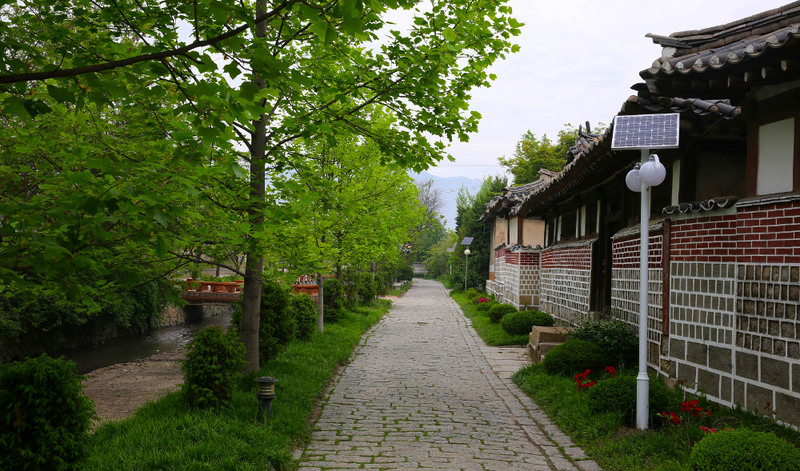 We strongly believe that having small sized groups helps us to get to know our local guides in Korea personally and have a deeper understanding of the DPRK, something not feasible with large sized groups. 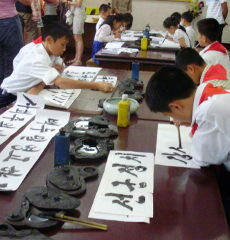 Our Western staff members go in frequently with groups to Korea and we know the guides very well. 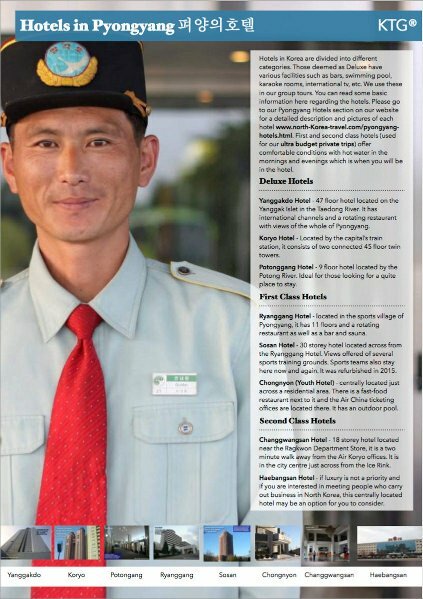 We believe that having large groups of say over 20 people does not allow travellers to get to know the guides that well, whereas having smaller sized groups allows for more interaction and flexibility once in the DPRK. Mansudae Grand Monuments - Giant bronze statues of the Leaders Kim Il Sung and Kim Jong Il. 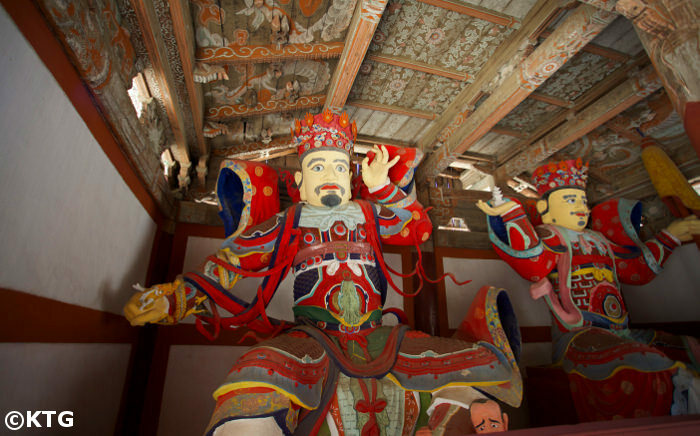 Please note that this is not a tourist area and it is a very important place for Koreans. We kindly ask people to be respectful and on their best behaviour here. USS Pueblo - US spy ship captured in 1968. The only US vessel in possession of a foreign country. 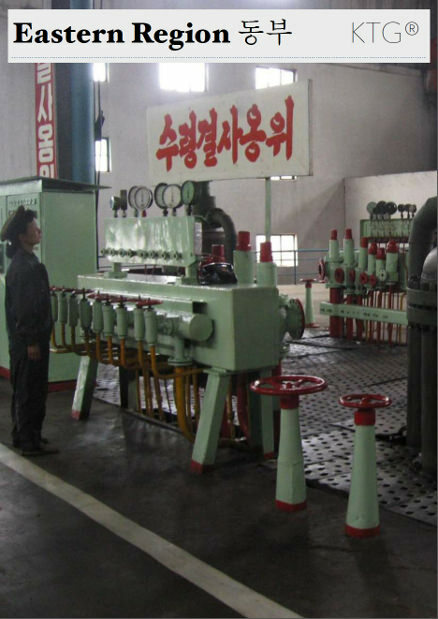 This is kept in the DPRK as a trophy and proudly shown to North Koreans and foreigners alike. Ride on Pyongyang Metro - the deepest in the world. 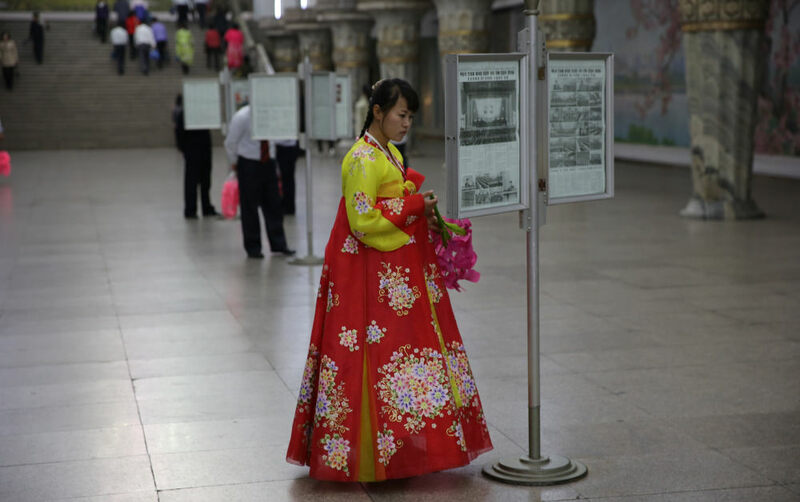 Take an extended metro ride with locals and have a chance to experience Pyongyang at its busiest time! Drive to Kaesong - we head down the virtually empty Re-unification highway. As we drive toward Kaesong we will be able to see the Kaesong Industrial Complex (albeit at a distance) and the train station that was built with the railtrack that unites North and South Korea and awaits to be frequently used some day. Walk in the old part of town - we will have a brief walk going past the main gate of town in the old area of town leaving from our hotel. 38th Parallel (DMZ) - one of the highlights of our North Korea Summer Tour. You will have the chance to enter the famous blue negotiation rooms where talks between North & South Korea have taken place. We will also see where the War Armistice was signed and have tour of Panmunjom. 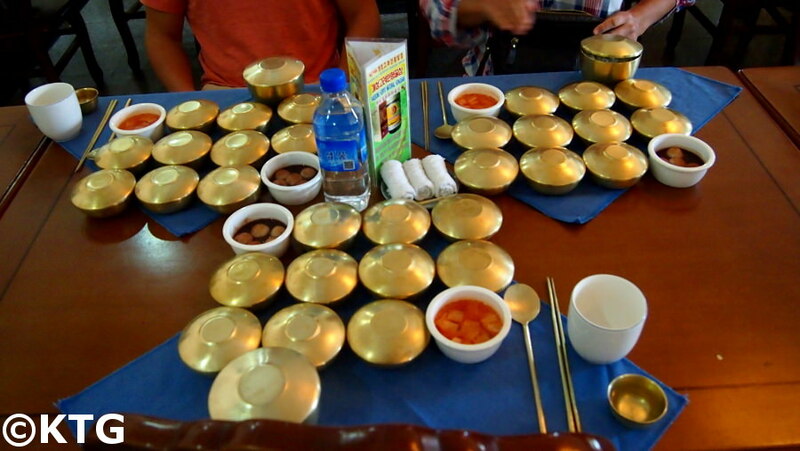 Lunch at Tongil Restaurant (Kaesong) - dishes are served in no less than 12 small covered bowls per person. Kaesong Stamp Shop - just located outside the museum. 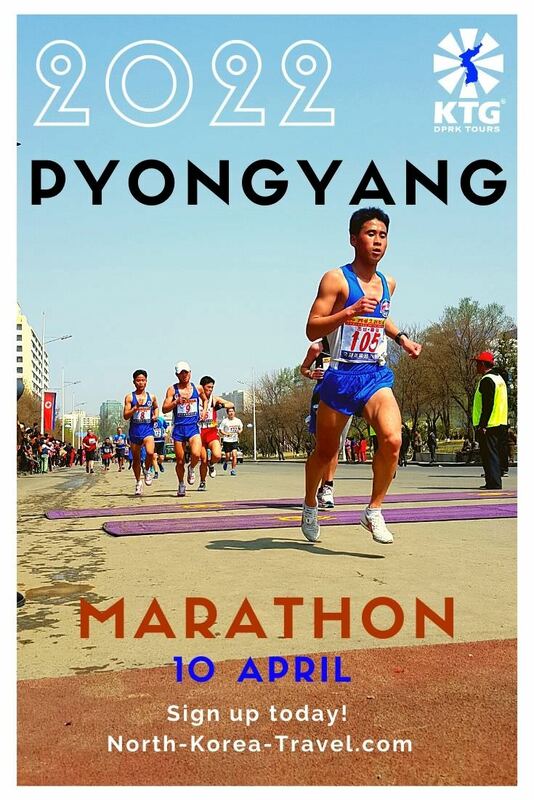 You can also purchase souvenirs in Pyongyang if you wish. International Friendship Exhibition Centre - exposing thousands of presents given to President Kim Il Sung, his son General Kim Jong Il and his wife Comrade Kim Jong Suk. There is now too a section for the current leader Kim Jong Un. 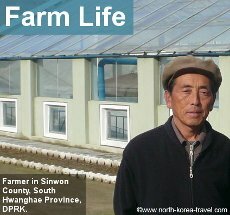 Please go to our North Korea tourism page to see more information on other tours that we offer other than our North Korea Summer Tour.